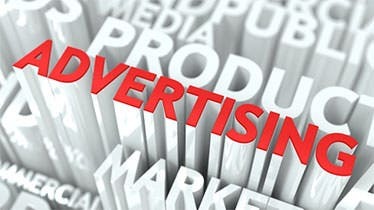 Commercials and advertisements have a great significance in our daily lives as these make for the most efficient marketing strategies. 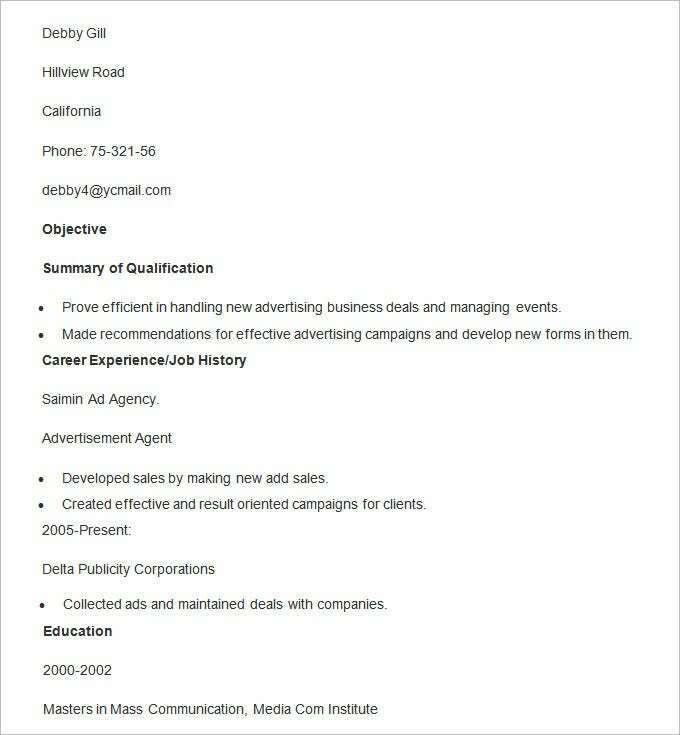 Regardless of their significance, we seldom worry about the professional expertise and the work which goes behind the same. 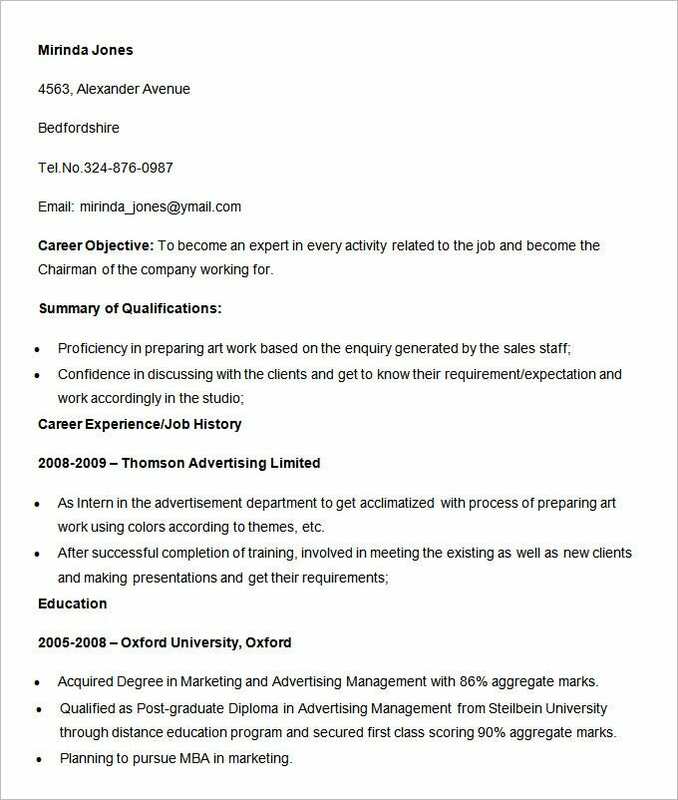 This sample advertising management resume template will eliminate the hassle of creating a fitting CV for the post of ad manager with its readymade structure that could be easily modified as per your details. 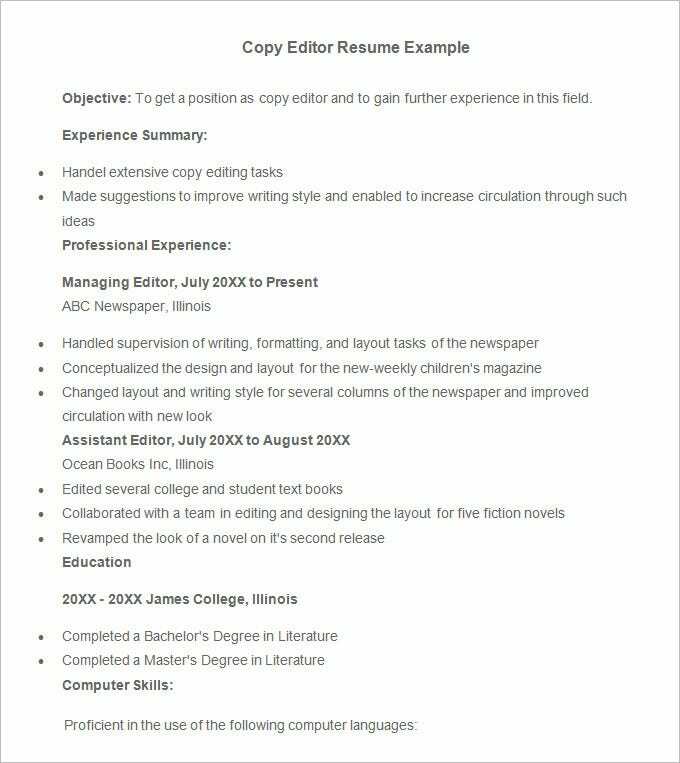 If you are an ad executive looking for further opportunities and have no time to create a complete CV, count on this ready made advertising executive resume template free download which assures easy customization. 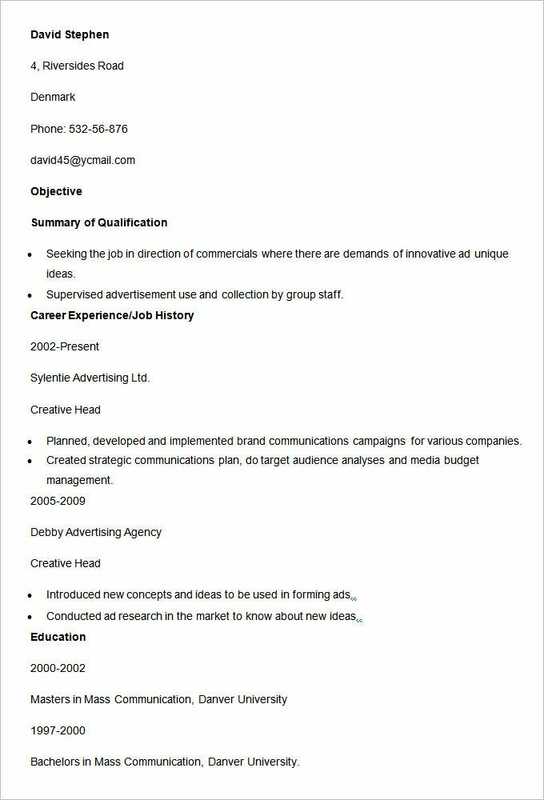 This free creative head resume template would be handy for you as it already carries a pre-structured CV that you can easily modify with your own qualification, experience, education and personal details. 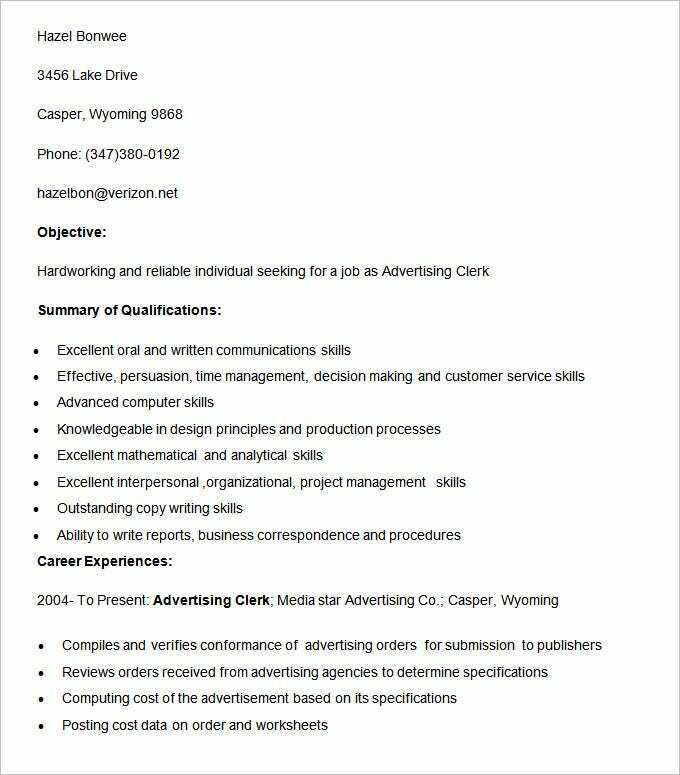 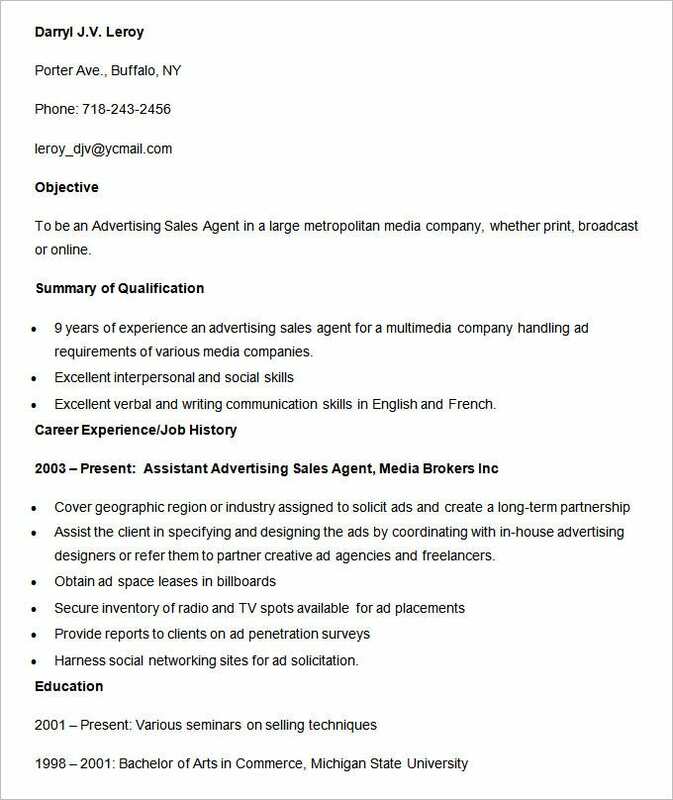 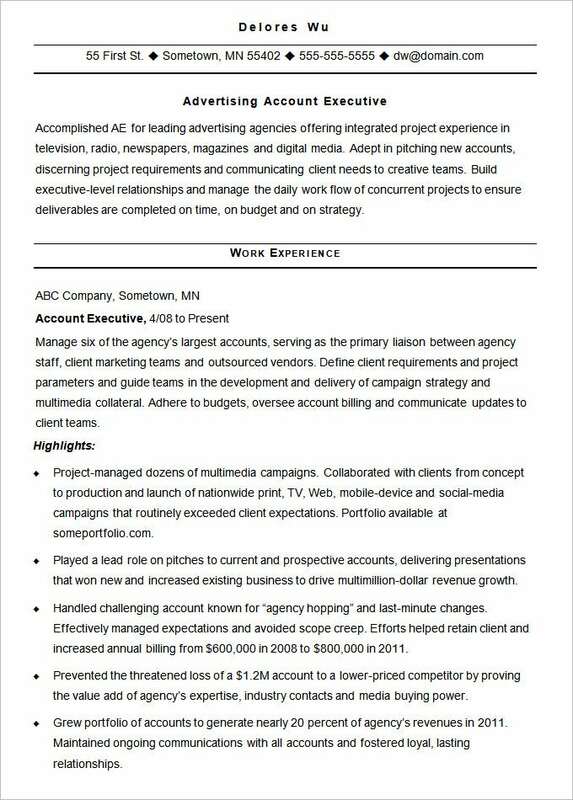 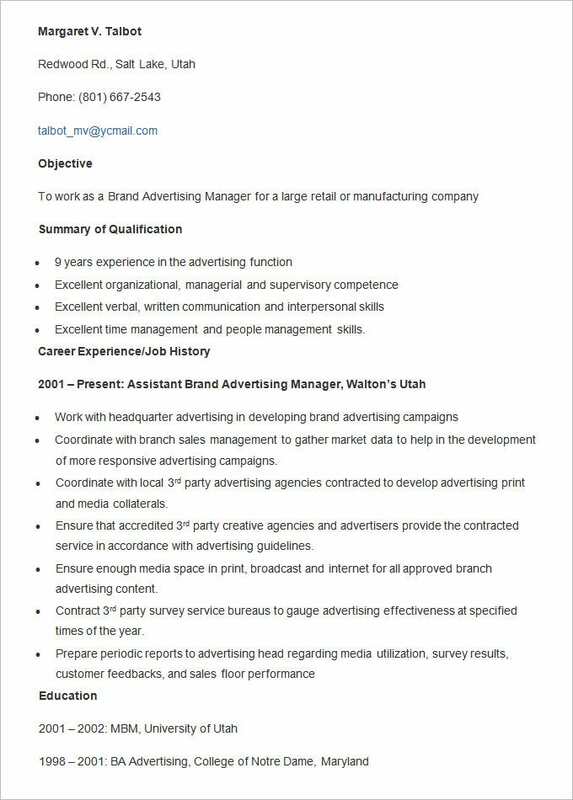 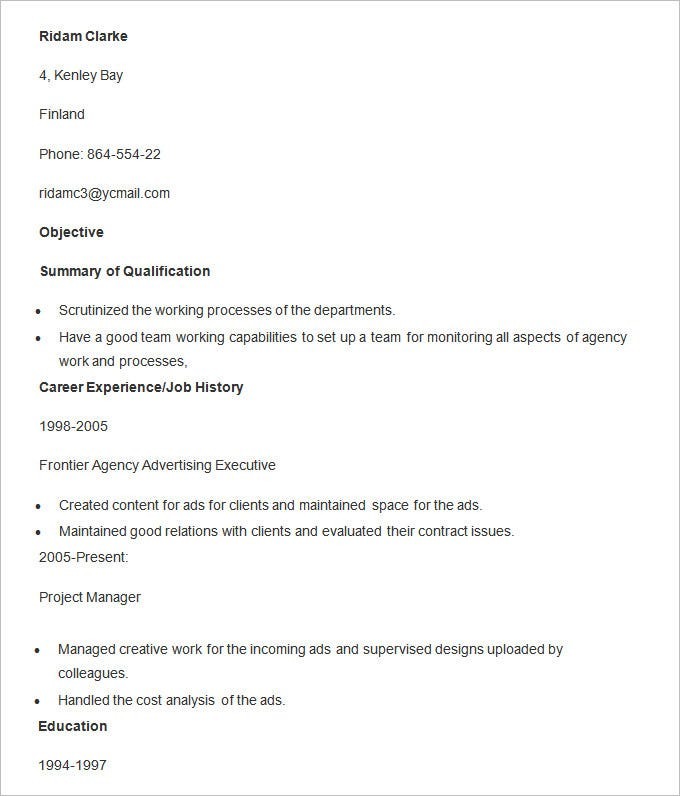 Advertising resume templates to download make for the most desired inclusions and these allow the employers to select among the myriad professionals contesting for a place. 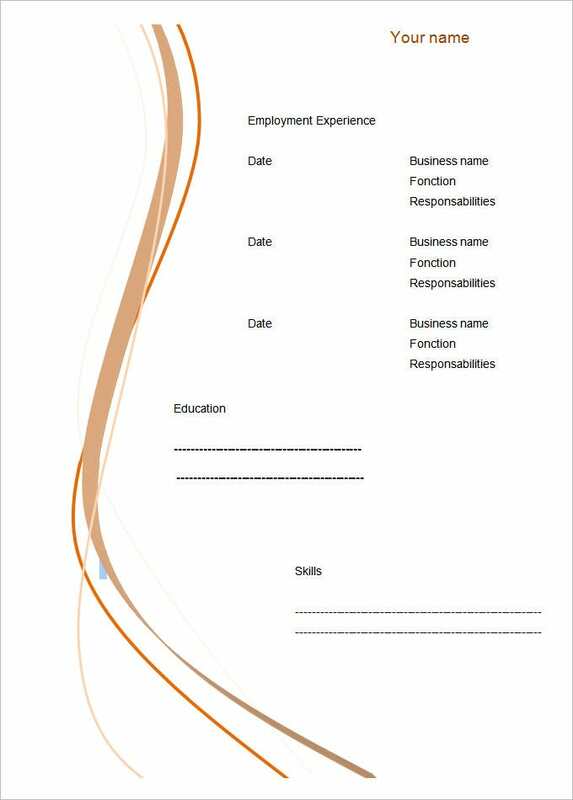 Free templates are available and can be customized depending upon the needs and specifications. 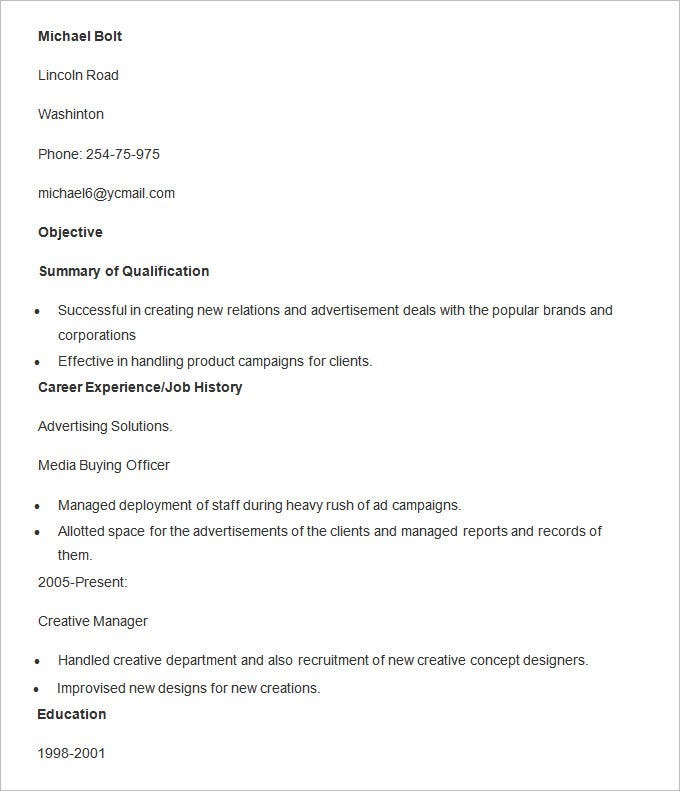 Premium essentials are also up for grabs which come with predefined layouts and authentic font sets for commercial use. 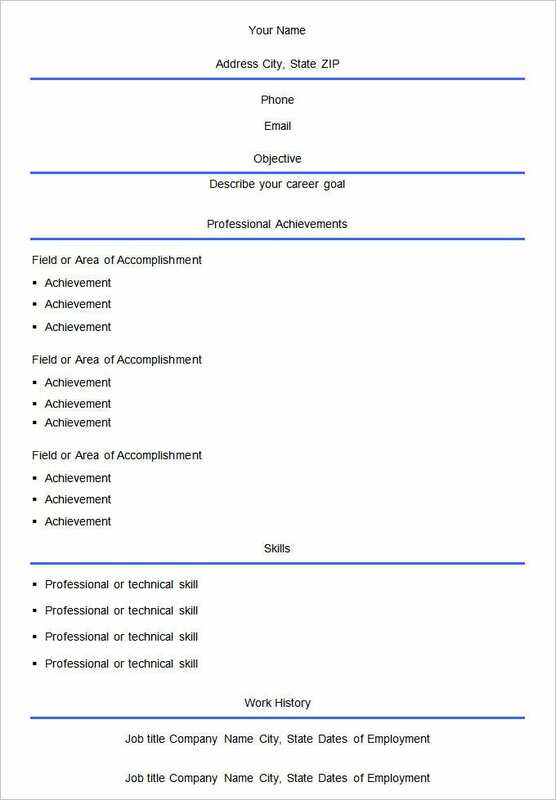 Other top rated features include the availability of sections which can be modulated depending upon the skill sets and experience.